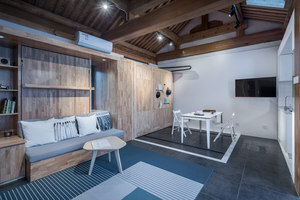 Equipped with intelligent technologies, the latest cohort of smart homes are opening the door to easier and more efficient living. 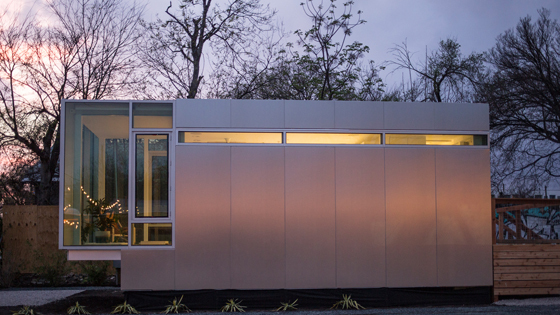 Smart homes are the latest innovation in residential architecture. In their broadest sense, smart homes offer the seamless integration of new technology within the domestic sphere in order to produce a more pleasant and efficient way of life. 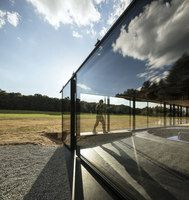 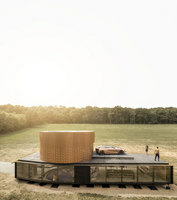 However, the concept allows a lot of space for architects and designers to reimagine ways in which this can happen. 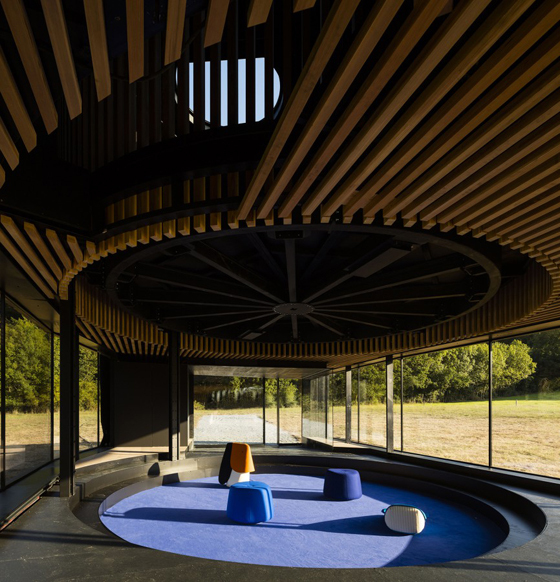 The central feature of Marchi Architects’ Renault Symbioz House33 for example, is its integration of a family car into the domestic sphere of the house itself. 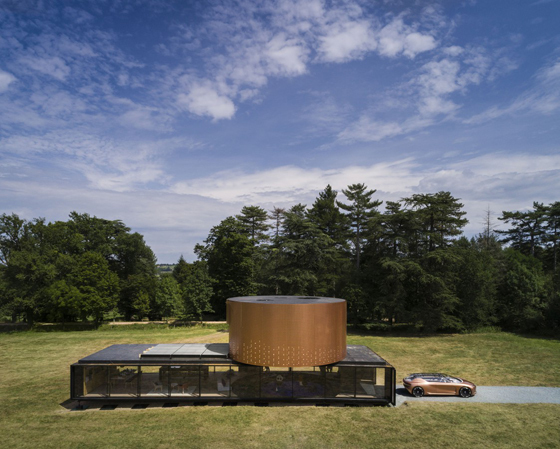 No longer just a vehicle to be parked in a dark garage, the car – which the architects have placed on a moving platform in the middle of the house so that it can be wheeled out onto the house’s roof – becomes an extra room in which family members can enjoy their peace and quiet. 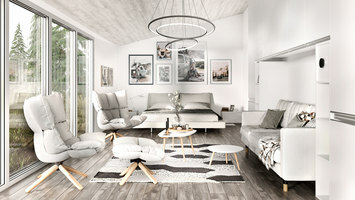 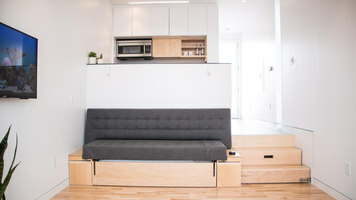 Others take a more connected approach to smart living. 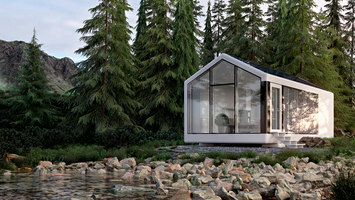 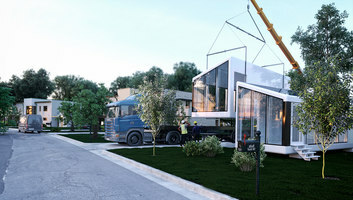 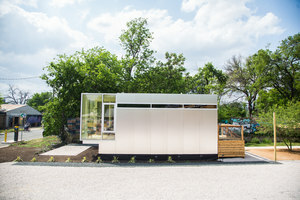 Kasita, a US-based modular homes builder, combined smart home principles with understated modern design to create a series of modular, stackable, tiny but high-quality houses. 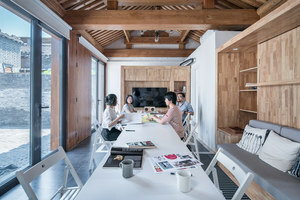 Kasita uses Internet of Things (IoT) technology – essentially a network of connected home devices – allowing the user to control lighting, audio, security and temperature within their smart home via a single integrated smartphone app. 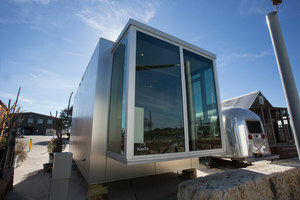 But it’s not just new structures that can be smart. 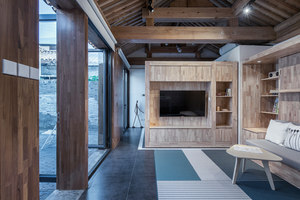 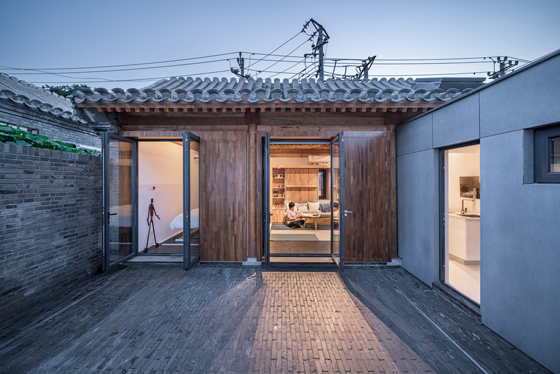 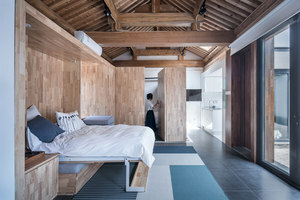 Located in an old Beijing hutong, dot Architects’ Baitasi House of the Future looks like an ordinary – if beautifully crafted – open-plan dwelling. 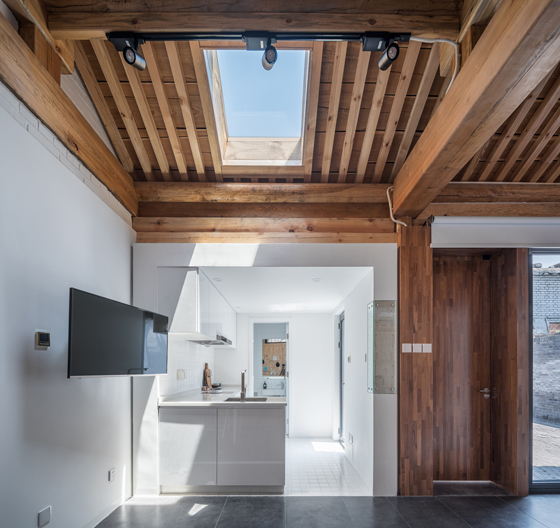 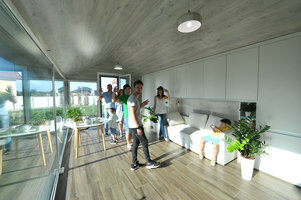 The architects have chosen to reveal the building’s existing timber structure, and also designed a small, fixed extension using the open-source WikiHouse system. 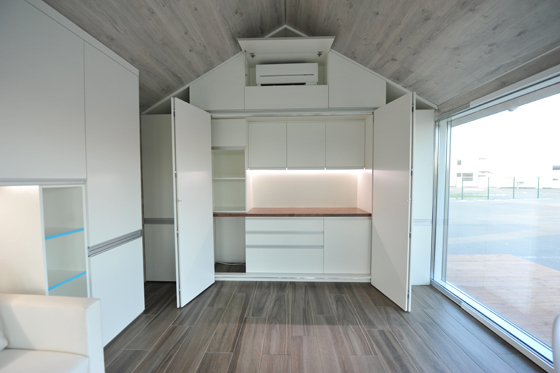 The rest of the building features folding walls and moving storage units, which can be controlled via the smart TV. 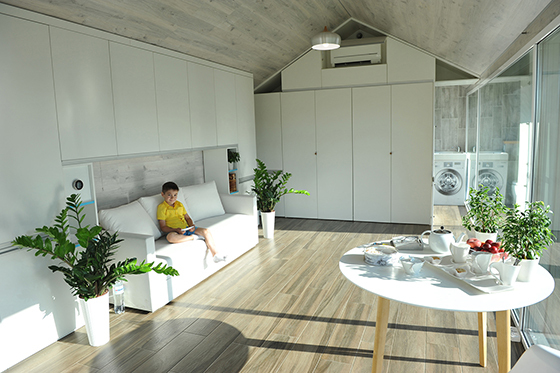 One of the biggest advantages of smart homes is the potential to optimise their energy performance using technology. 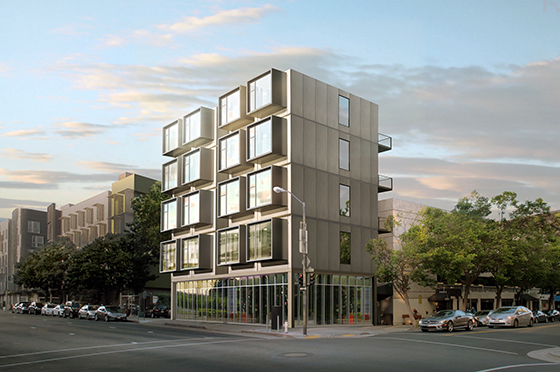 Engineered in the US, the PassivDom uses the latest hi-tech materials and components, such as highly insulated six-pane glazing, carbon fibre, and photovoltaic cells. 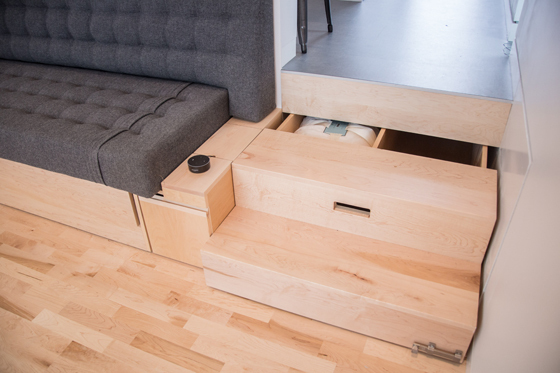 Inside, this smart home is decked out with wooden floors and features capacious storage units that double as a space divider. 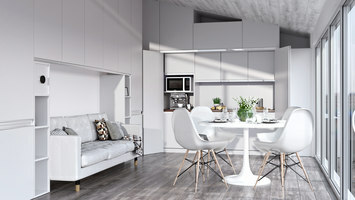 More importantly, though already highly energy efficient, PassivDom’s energy consumption can be monitored and optimised using a dedicated app. 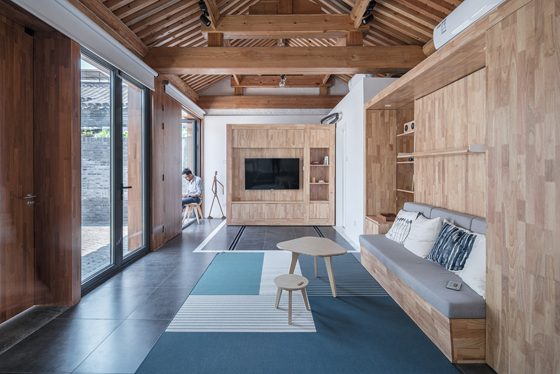 Stay awake with a double shot of design from this cohort of new coffee shops around the globe.